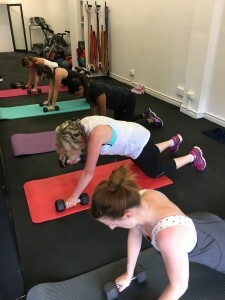 The Fitness Keeper Studio is located at 395 Camberwell Road, Camberwell VIC. The studio offers exercise physiology, personal training, and small classes. 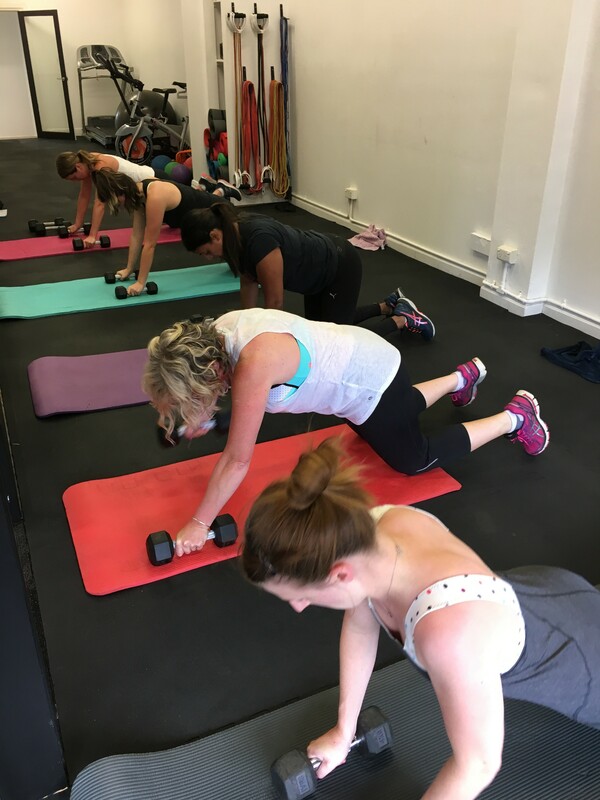 Most of our personal training sessions take place at the studio, however we do offer some personal training outdoors at local parks and gardens including Basil Reserve, Lynden Park, & Willison Park. Outdoor sessions are subject to trainer’s schedules and council approval.